Dogs are our best friends, they bring so much fun, happiness and even moving stories to us in our daily life. 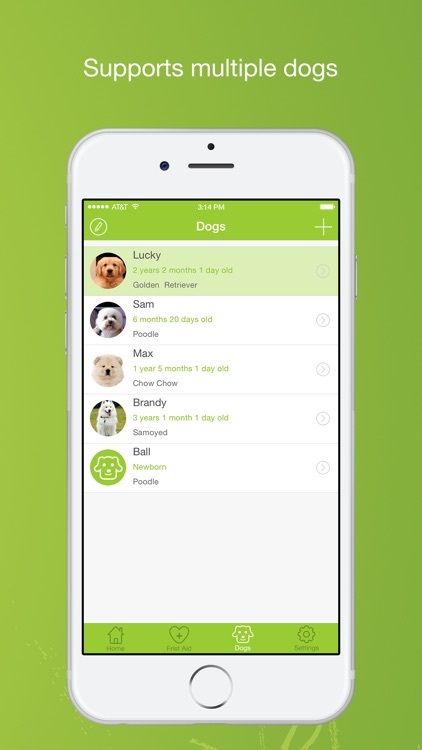 Dog Buddy is a must have app for dog owners, you can write your dogs’ diaries, record the milestones of your dog and add the picture as souvenir, track your dogs’ weight, save your dog pictures, and track your dog’s veterinary, medications, vaccinations, allergies and other information relevant with your dogs. With this App you can share your dogs with your family and friends. And this App supports multiple dogs, if you have two dogs or more, you can create their own files and store their personal information in this app. 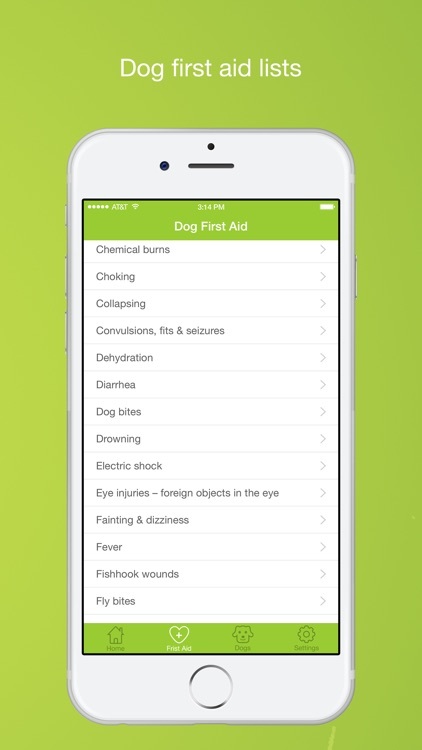 Also this app has dozens of dog first aid instructions! What should you do if something emergency happens to your dog? Such as abscess, bloat, choking, drowning, shock, and fever etc, first aid will mean difference between life and death, knowing some basic first aid procedures will help greatly to your dogs in case of emergency. ⁃ Write dairies for your dog. ⁃ Record milestones of your dog, birth, grow new teeth, fall in love etc, and you can also add photo on this module as souvenir. 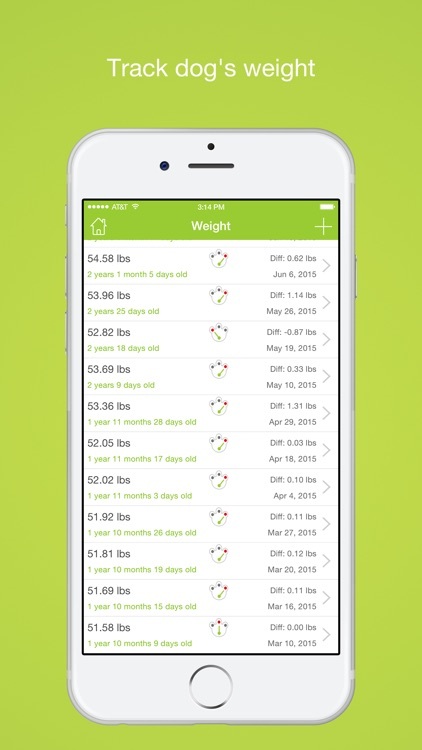 ⁃ Track your dog’s weight (kg or lbs). 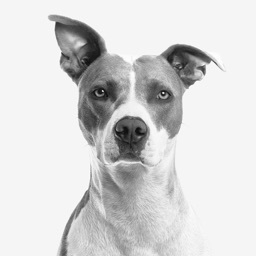 ⁃ Store your dogs’ photos as her personal album. 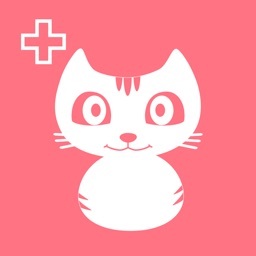 ⁃ Edit veterinaries’ information, such as name, phone No., address and other notes. 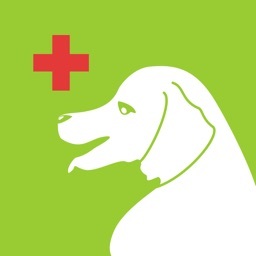 ⁃ Edit your dogs’ medication info, such as drug name, dosage, frequency, side effects and others. 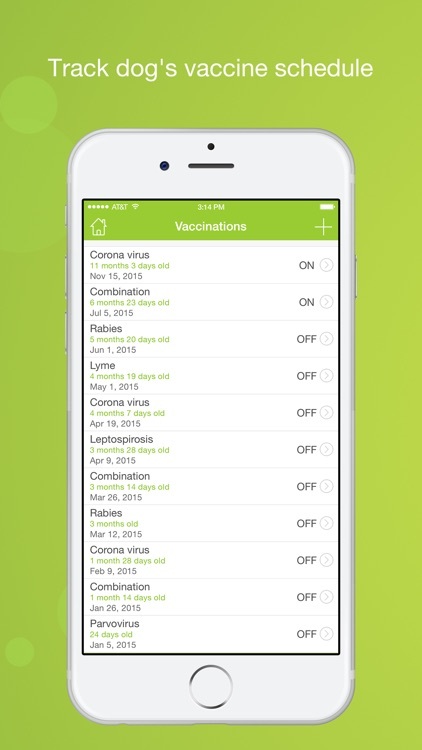 ⁃ Track your dogs’ vaccine info. 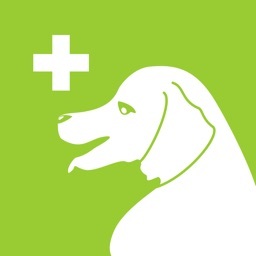 ⁃ Track your dogs’ allergies info. ⁃ Edit other info you wish to store to your dog. 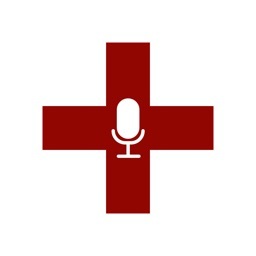 ⁃ Dozens of dog first aid instruction lists. 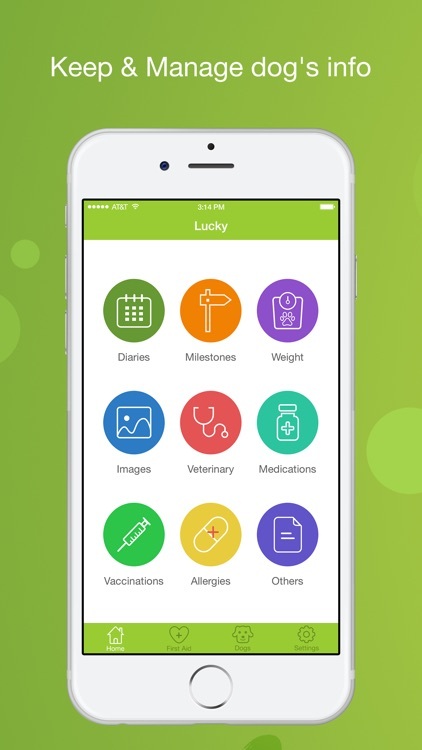 ⁃ Adds reminders for vaccine. ⁃ Supports export data by email. If you have any question or suggestion, please mail to [email protected] directly, thank you.